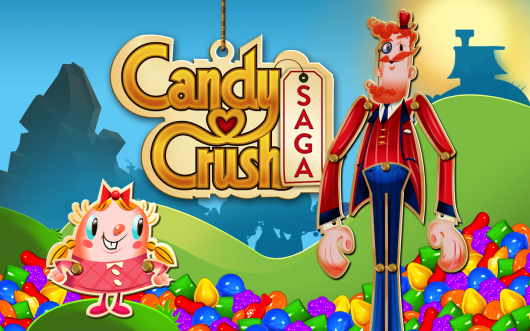 Chances are you are aware of Candy Crush Saga, the ultra-addictive title from King, whether it’s because you fight off the swarms of invites from friends and family on Facebook to join them in their sugar-coated trance, or if it’s because you were consumed by the craze a long time ago. If you’re a fan of the popular Honest Trailers YouTube series, which creates brutally honest trailers for popular movies and sometimes TV shows, and are also into video games, you’ll be pleased to know there’s also an Honest Game Trailers series. The latest entry takes aim at none other than Candy Crush, and can be seen below.